Good and deserving work needs to be celebrated. 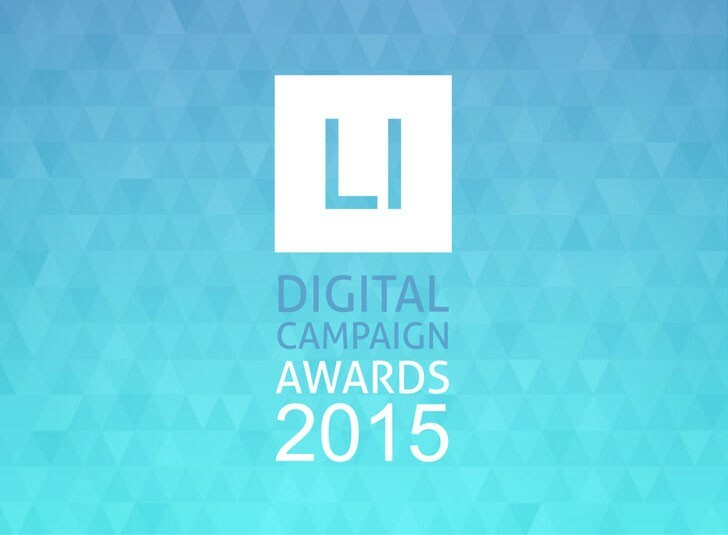 LI Digital Campaign Awards was conceived with the same thought process. A natural evolution for LI too, last year we launched our first eBook to bring you the best social media marketing campaigns of 2014. After a weekend of brainstorming and multiple rounds of arguments, Lighthouse Insights presents 15 digital marketing campaigns that deserve to be awarded. LI is proud to share the winning list with you, and winners your awards will be sent to you in the next 10 days. Ladies and Gentleman, lets raise a toast to these campaigns and the team behind them who’ve toiled hard to raise the bar of Indian digital marketing. Woo Find Magic. Find Love. Thank you for your patience and once again a big round of applause to all brands and agencies who participated.